Home » Police in real life » Who’s Watching You? Before I left police work completely, I worked on a training bulletin for a new technology, Automated License Plate Recognition software. Basically, it was a scanner mounted on the patrol car that would scan license plates while the officer drove and notify him if there was an alert attached to the plate, or if it were a stolen vehicle. I thought this was a great idea. When I worked in a black and white, the only way to run a license plate was to verbally ask the dispatcher to run it and relay the information or to type the plate in myself on the car computer. Both of those methods take time and attention, but what if the stolen vehicle doesn’t catch your attention? The idea of a camera just running every plate you pass that is in range of the scanner and then letting me know if the vehicle is wanted or stolen sounds extremely helpful. In a Wall Street Journal article, New Tracking Frontier: Your License Plate (09/28/2012) the author notes that the technology that allows government agencies to surreptitiously monitor, record, and or track people has grown in sophistication and dropped in price in recent years. Lower price means more departments can budget for the technology. 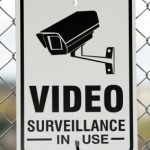 The article cites examples of a couple of agencies in California who use automatic license plate readers and have a huge data base that collects information about innocent people simply driving around, going about their daily activities. Some are bothered by this “big brother” activity. I don’t think it’s a big deal. I think the technology can help law enforcement in the long run and I think that is a good thing. I even think casual surveillance like cameras here and there might have a purpose and a role in helping law enforcement. 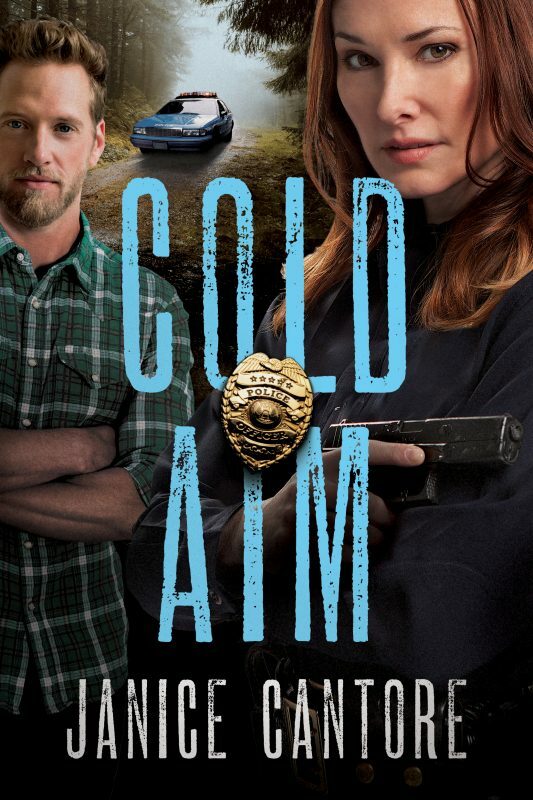 My next fiction project will deal with cold cases and I’ve been doing some research on the subject. On the FBI website you’ll find two names, Tara Grinstead and Jennifer Joyce Kesse. Both are pretty young women who have been missing for years and foul play is suspected. Their cases are similar but not officially linked. Both strikingly pretty, they each disappeared from their homes without a trace. At Grinstead’s the only evidence found was a latex glove in the front yard. Kesse’s disappearance has something more creepy involved and this is where casual surveillance has a role. Her vehicle was found dumped in a parking lot some distance from her home. A camera mounted on a business near the lot captured the image of the man who dumped her car. Unfortunately, the shot wasn’t close enough to get a clear image of his face. But there he is, walking away from a missing woman’s car. What if the camera had clearly photographed the man? A lot of questions could be asked and hopefully answered if he were identified and located. 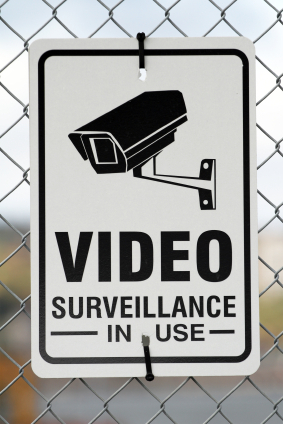 A lot of people may see cameras and license plate scanners as intrusive. I can understand that argument as well. But if a license plate scan or a surveillance camera could save a life or locate a missing person, I think it’s a good thing. One Response to Who’s Watching You?